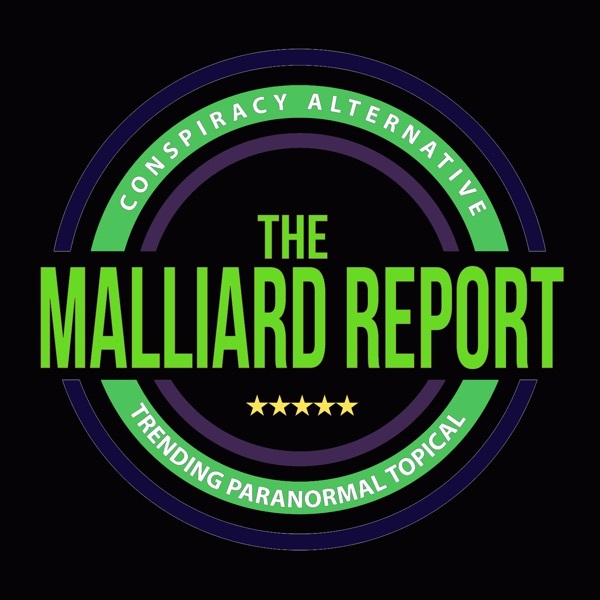 This week on The Malliard Report Jim welcomes back a returning guest, however the interview is a lot more different than the previous time this guest was on the show. Barry Strohm... The post Spirit Channeling appeared first on The Malliard Report.